SUZUKI ALTO 70€ PER WEEK!! 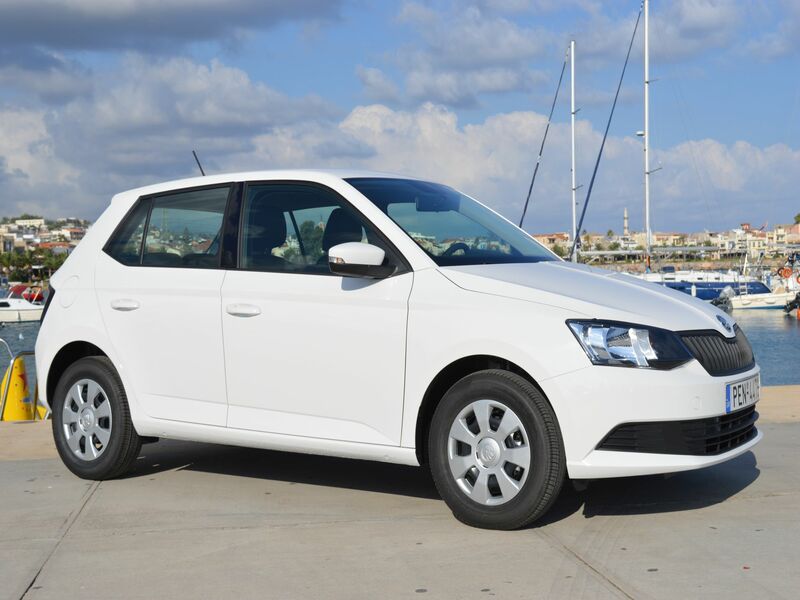 SCODA FABIA 90€ PER WEEK!! 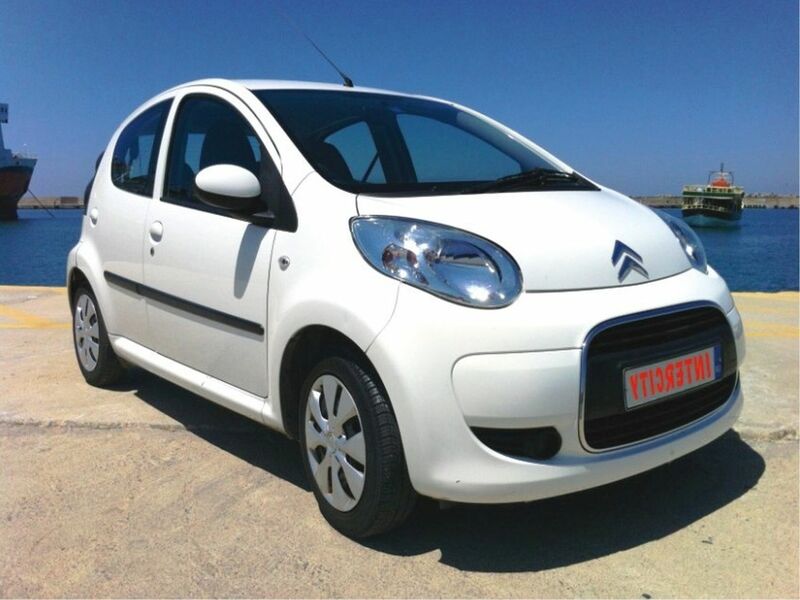 CITROEN C3 DIESEL 105€ PER WEEK!! TOYOTA AYGO 210€ FOR 4 WEEKS!